Chateau de la Selve have 40 hectares of vines in the heart of the Ardeche planted with 6 different grape varieties including Grenache, Syrah, Cinsault, Cabernet Sauvignon and Viognier. Vines are grown organically (certified since 2008) and are surrounded by indigenous herbs and plants. 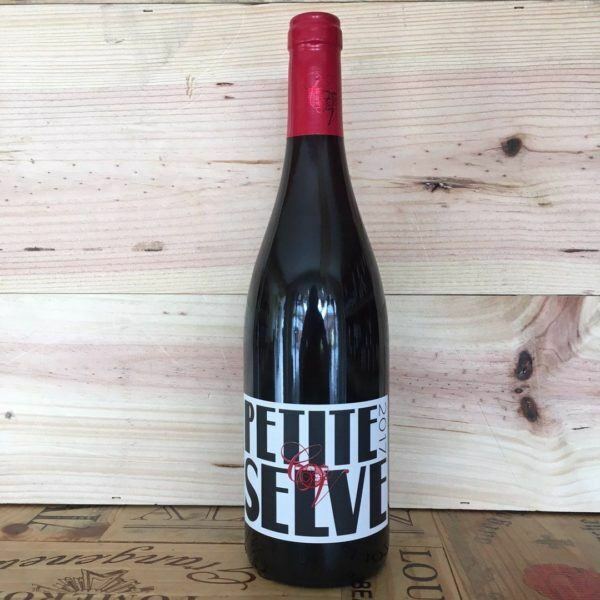 The Petite Selve is described as a ‘vin de copain’ a wine to enjoy with friends, with equal amounts of young vine Cinsault and Grenache and 20% Syrah. 50,000 bottles produced and it is made for immediate enjoyable drinking.